The Lee County Sheriff’s Office said an arrest was made Thursday for the shooting at CVS earlier this week. Michael Johnston, 28, was arrested in Bay Minette, Alabama and faces charges of aggravated battery with a firearm and aggravated battery by strangulation, LCSO said. 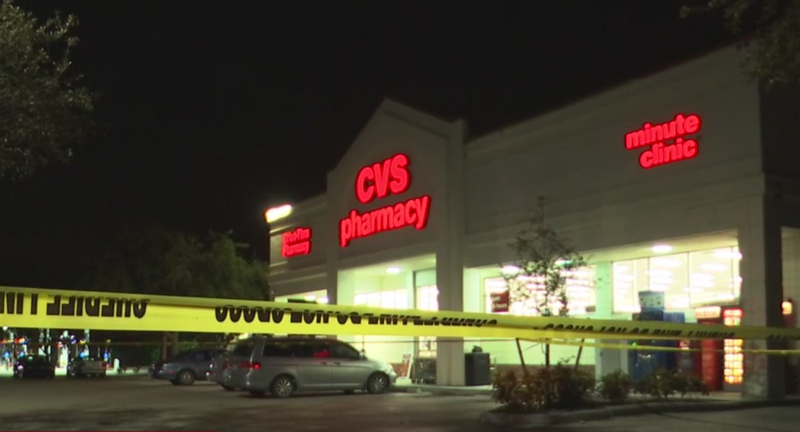 The suspected gunman was on the run following a shooting at a CVS store on Lee Boulevard around 8:00 p.m. Tuesday, December 4. A CVS employee says someone was shot right in the parking lot of the store, as it was crowded with shoppers inside. The victim was taken to the hospital, which is just a few short minutes down the road from the CVS location. Don’t see the map? Click here to view it.